compact, fast and high definition wide-angle lens. 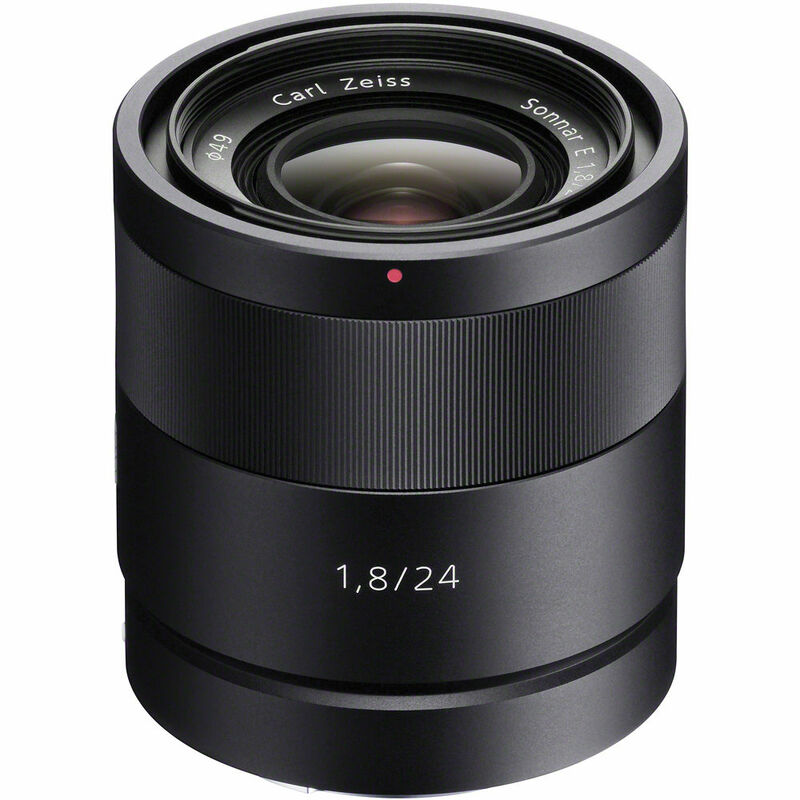 This first-class 24 mm (35 mm full frame equivalent) prime lens features a large F1.8 maximum aperture and is capable of outstanding sharpness and contrast throughout the frame plus beautiful “bokeh” in out-of-focus areas. An advanced optical design ensures that maximum performance is achieved right down to 1:4 macro focusing distances, making it possible to shoot small subjects and details with dramatic clarity and a wide-angle perspective. The lens’s large F1.8 maximum aperture is an advantage for close-ups too. The black-finished aluminum alloy exterior of this lens affords an appearance that is eminently suitable for the distinguished ZEISS name, and of course it blends beautifully with the graceful design of E-mount bodies. The engraved focus ring offers sophisticated appearance as well as superior grip and operating feel.